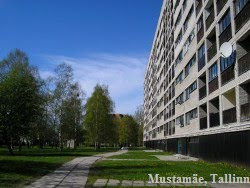 There are very nice blocks in Pääsküla. Unique blocks that I haven't seen anywhere else (outside Tallinn). The block district over there is like a more humane version of block jungles like Lasnamäe or Väike-Õismäe. 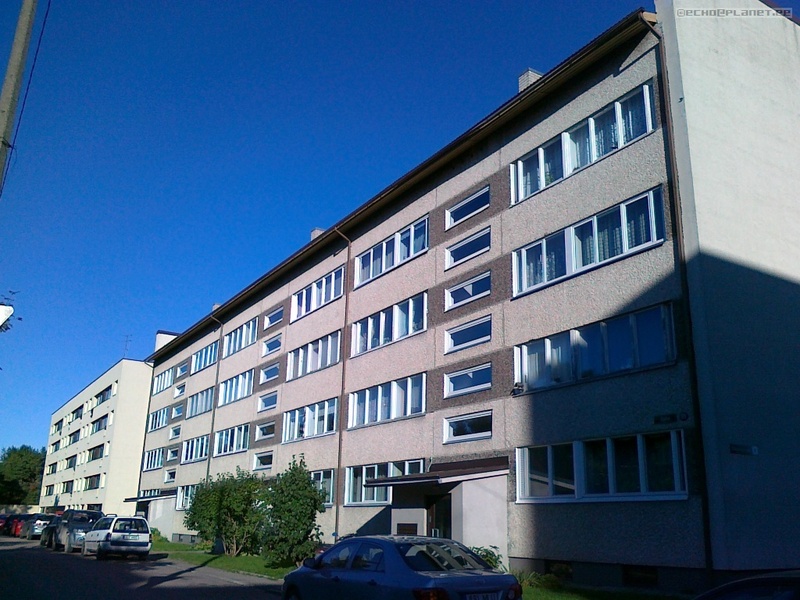 I walked mostly on Põllu and Pääsküla streets and on Rännaku avenue. First pictures are from Suvila street and/or Pärnu road. That should be local library. Very interesting blocks! It looks like a certain soviet time version has been redesigned. Like version 2.0. The backside reveals the origin. Now I entered an area of grey brick houses. This looks like it's built somewhere between 1992-1996. That one is different and very cool! Uunbelievable attempts to keep away boring design. But it is still depressive. Perhaps the bricks and their colour make this feeling. Or the design itself? Lack of examples? Streets in front of the houses look nice. The right side of this, over the corner. A bunch of nice cars. I will probably do a special and offtopic thread about all the nice cars that I've seen during my walks. There are many such here and in Männiku. It's one of the nicest architecture of blocks I've ever seen. A nice car in front of a nice house. I think that was the local youth centre. New blocks on the other side of Vabaduse avenue.